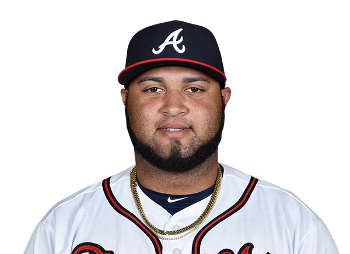 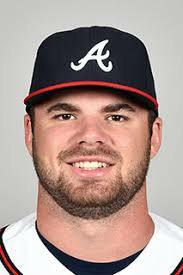 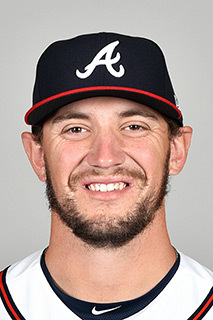 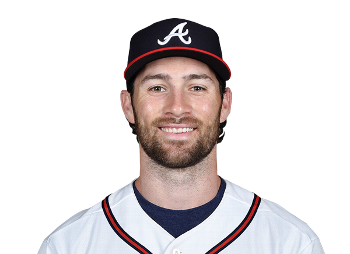 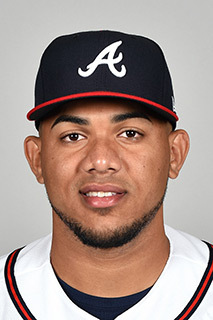 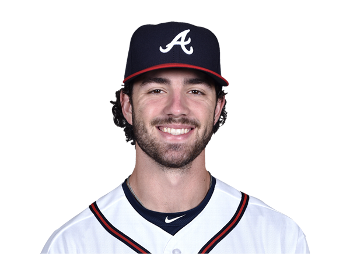 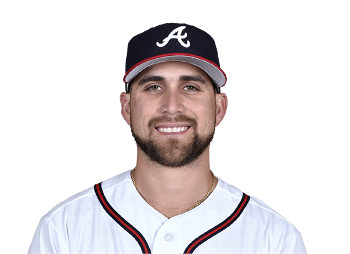 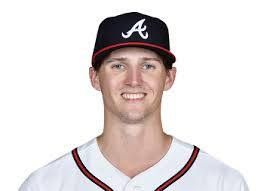 When Atlanta won the NL East crown in 2018 it came as a surprise to many, given the young age of Atlanta's roster and inexperienced pitching core. 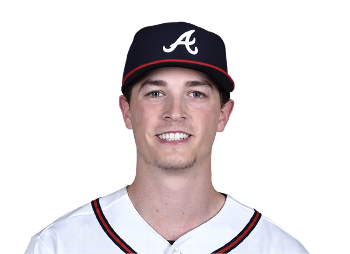 However, the young stars came to the fore and delivered in a big way, leading to bigger expectations in 2019. 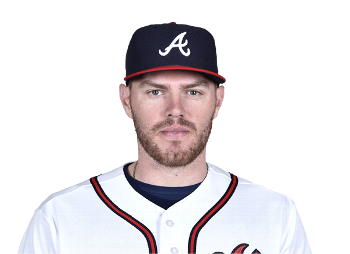 The offseason proved frustrating for many fans, as Atlanta didn't make too much noise in the trade market, losing a few key targets. 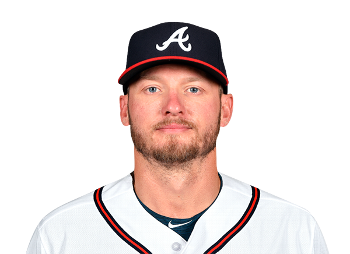 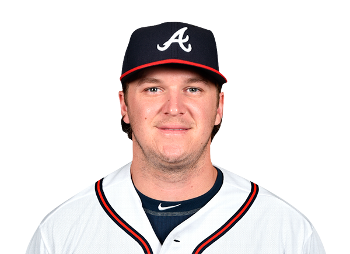 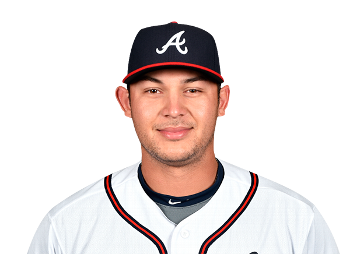 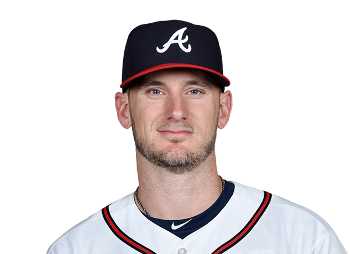 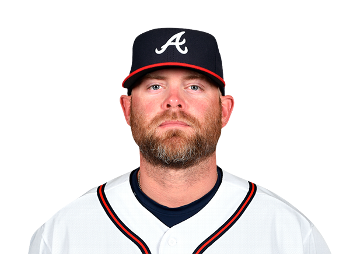 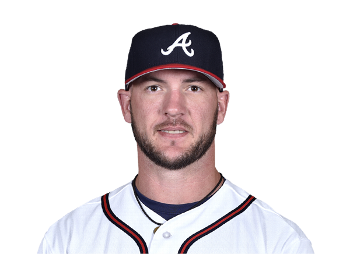 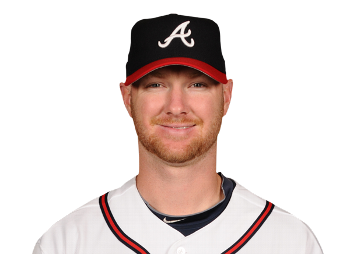 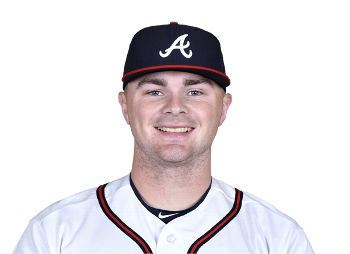 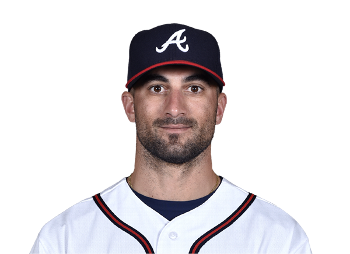 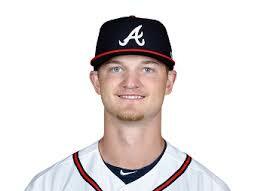 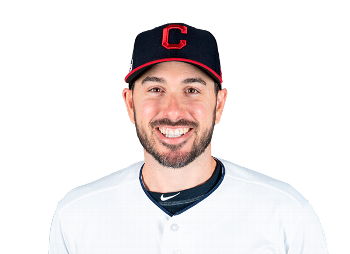 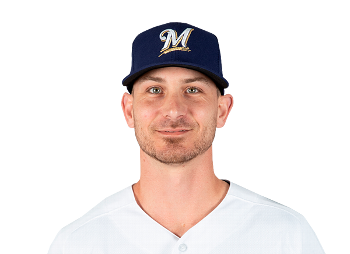 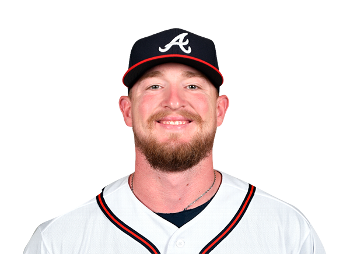 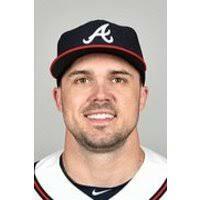 However, former AL MVP Josh Donaldson was brought in to bolster the top of the lineup and former fan favourite Brian McCann returns to share catching duties with Tyler Flowers. 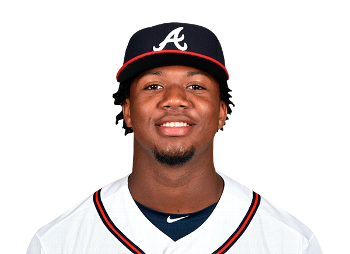 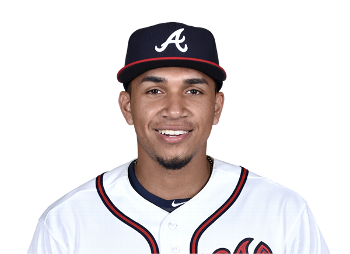 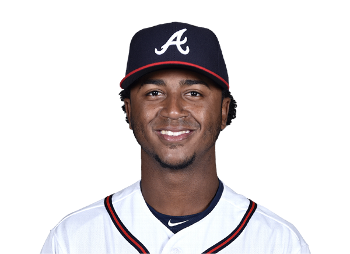 The biggest anticipation of the year surrounds what Ronald Acuna Jr will do in his second year as an encore to winning the NL Rookie of the Year. 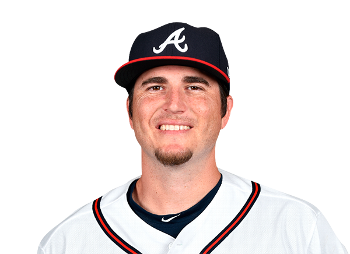 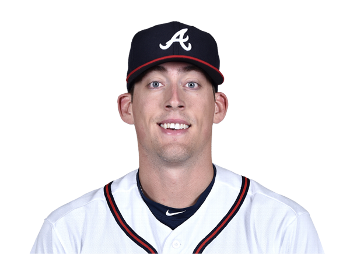 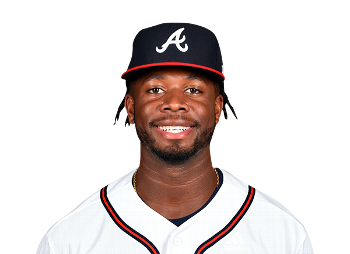 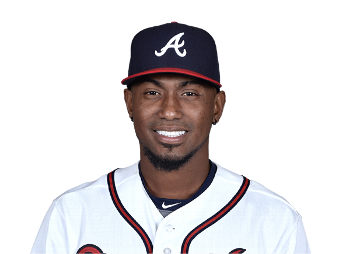 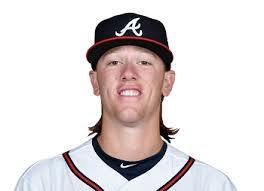 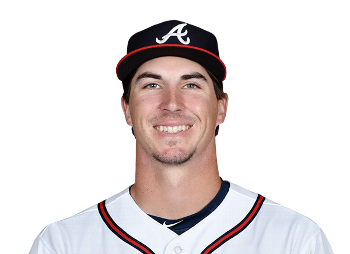 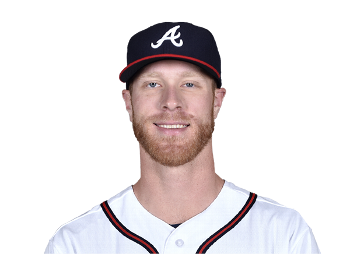 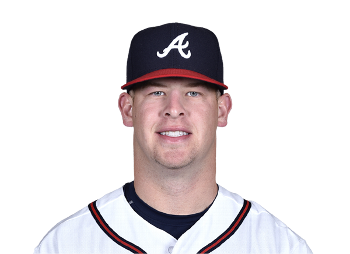 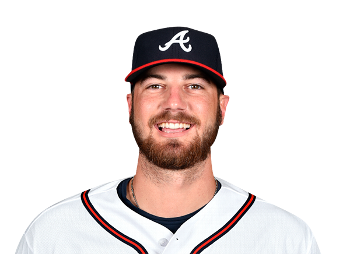 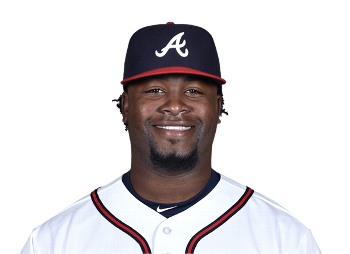 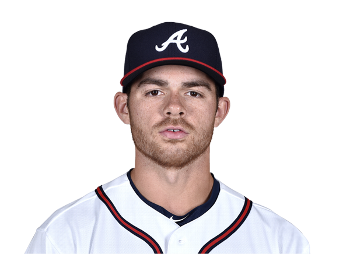 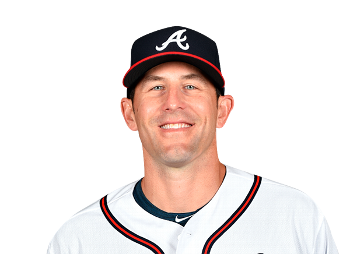 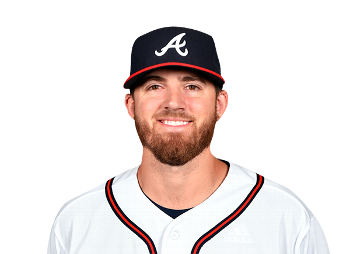 Pitching remains a big question mark as Foltynewicz, Teheran, Newcomb and Gausman will form the base of the rotation, but expect the young stars to be rotated in the fifth slot, with Kyle Wright, Bryse Wilson, Max Fried, Touki Toussaint, Kolby Allard, Mike Soroka and Luiz Gohara all challenging for a rotation spot.